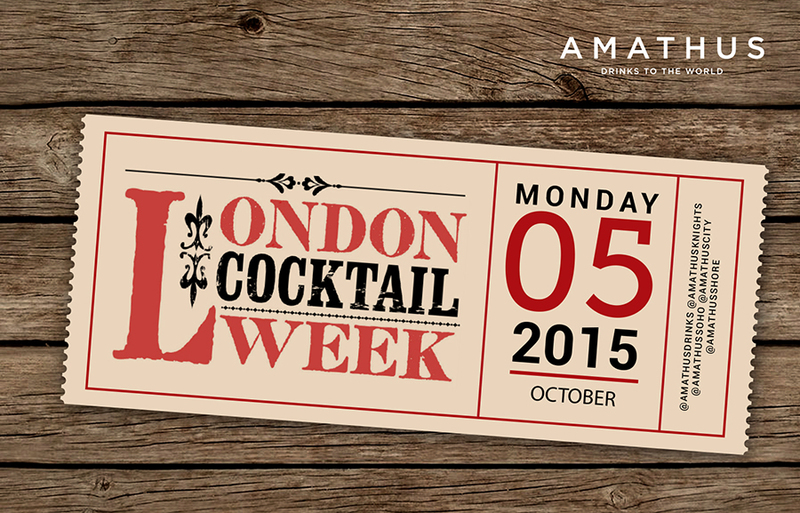 London Cocktail Week is almost upon us! To make sure we don’t miss out on any of the action, we’re bringing LCW into our stores. At Soho, City and Knightsbridge we’ll be filling their enomatics with spirits that make up 3 different types of cocktails, Martini, Negroni and Ti’Punch. If you’re a cocktail enthusiast it’s your chance to create your very own version of each cocktail. All you need is your LCW wristband in hand and you’ll get 2 tastings for only £5. So here’s what cocktails and ingredients will be in each of the stores. Our Shoreditch store will also be transformed into the Contratto Hub and we’ll be offering wristband wearers the chance to sample the products throughout the week. London Cocktail Week is the biggest party of its kind, from pop-ups to parties, masterclasses to make your own and £5 cocktail tours….So what better way to celebrate the week with the chance to recreate your favourite cocktails and try some of our new and exciting products. Next > For everything good Mezcal, for everything bad Mezcal!